April 19th, 2015: My calamitous affair with coffee has continued, on & off. Who can resist the smell, the taste, the sensation in the mouth, throat, and belly? Ah, so tasty, warm, and soothing (well, soothing until the caffeine hits my system exactly 15.2 seconds after the first sip!). I have tried many, many coffee substitutes and I have to say all may have been tasty in one aspect or another but all have never, ever, replicated the coffee experience (caffeine jitters aside, of course!). One has to enjoy them on a different level and not be thinking of them as coffee or you will be utterly disappointed. let's taste the stuff! I was not disappointed but pleasantly surprised! Dandelion Coffee is by far the best "substitute" I have ever tasted. I think, if I was given a cup and not told that it was not real coffee, I would not know and believe I was drinking coffee! I would soon be curious as to why the caffeine effects were not quickly kicking in. 1/4 tsp. of raw, local honey every AM & PM. The honey must be cold extracted from the comb to preserve the properties that will ease your allergy symptoms. If the comb was heated up, as this makes it so much easier to extract the sticky honey, the heat cooks the enzymes, nutrients, and immune healing factors that help to ease seasonal allergies. Sometimes the challenge with this is stopping at 1/4 tsp. 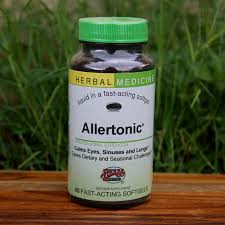 Think of it as mind-body-soul healing medicine where truly more is not always better! Stinging nettles. 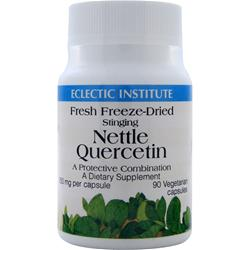 Most healers recommend freeze dried nettles in capsule form (You can find Ecclectic Institute's freeze dried nettles at Nature's Storehouse, Canton, NY). 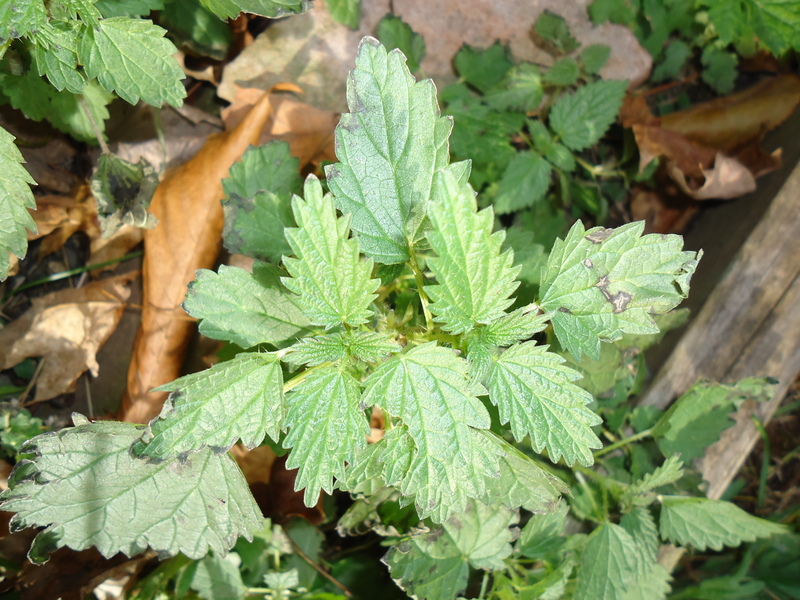 If you have stinging nettles around you, consider yourself fortunate, and indulge in your healing wild garden's bounty. Please be considerate of the plant and leave plenty for re-growth and to prevent soil depletion. With your nettles: make tea, make pesto, gently stir fry or steam. My quart size bottle of medicine! This jar lasts a very long time. Local, raw honey is widely available in Northern, NY. Check farm stands, the Potsdam Food Coop, Nature's Storehouse in Canton, Martin's Farm Stand, and Garden Share's Local Food Guide for more local sources.